NABARD, an autonomous body of Govt. 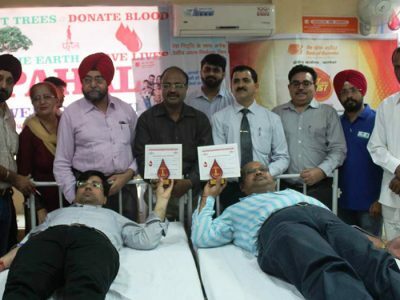 of India recently completed Nationwide Campaign “Jal Hee Jeevan Hai” in one lakh villages of 256 Districts of India. 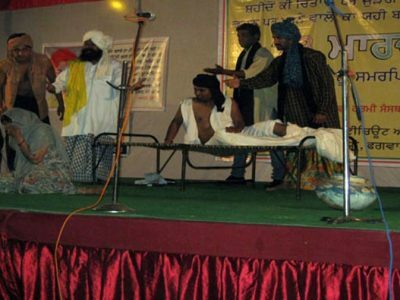 In Punjab 5000 villages were selected. Under the guidance of Sh. 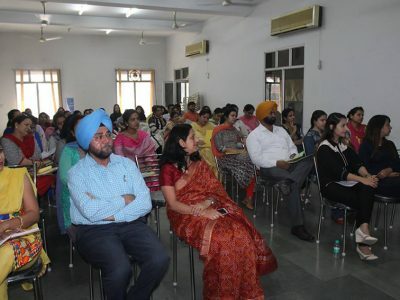 A.S. Bhullar, ADC (D) Kapurthala District Development Department, The debriefing program was held in Krishi Vigyan Kendra Kapurthala for concludion and development of action plan for covering 100 villages in the district which was executed by PAHAL – youth organization. Sh. 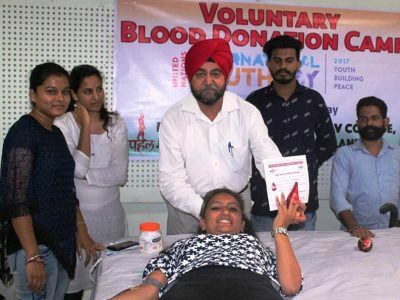 Avtar Singh Bhullar ADC Development Kapurthala graced the occasion as the Chief Guest. 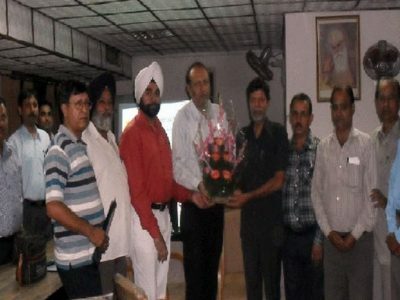 Mr. Bhullar said that the PAHAL campaign with the assistance of NABARD will beneficial for farmers, this will allow farmers to use water judiciously and use new techniques for farming and recommended a new policy and plans for irrigation on the government level on the basis of new technologies. On this occasion, Mr. Dinesh Raina DGM NABARD RO Chandigarh said that on the basis of regional information received from the Jaldoot, new policy and plans for irrigation at the level of Government of India will be recommended. 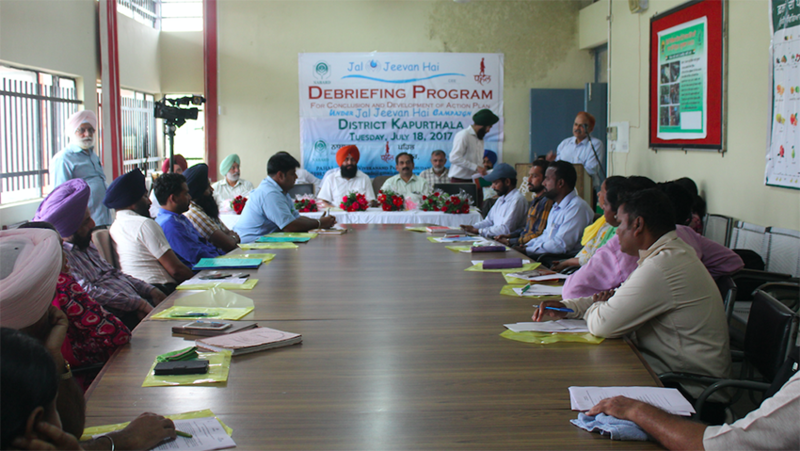 Mr. Rakesh Kumar District Development Manager Nabard Kapurthala thanked all the participants in the meeting. 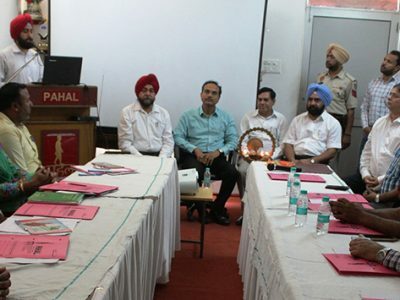 Apart of them, other participant were Mr. Manoj Kumar, Deputy Director KVK, Mr. Karamjit Singh L SDM Kapurthala, Mr. Kulwinder Singh, Deputy Director Horticulture, Kapurthala, Rakesh Kumar D DMC NABARD Kapurthala, Mr. Ravinder Singh S D o Soil Conservation, Mr. Gurbaj Singh Forest Officer, Mr. Balraj Singh Deputy Project Director ATMN, Mr. HS Bawa Fishery Department, Mr. Vidia Sagar Assistant Director, Fisheries Department Mr. Gurdarshan Kumar, Shri Navjot Singh Virdi water supply department and among 8 Jaldoot Mrs. Tarsem Kaur, Tarsem Lal, Bikram Jit Singh, Somnath, Surjit salapuri, Jaspal Kaur and Jashandeep Singh. 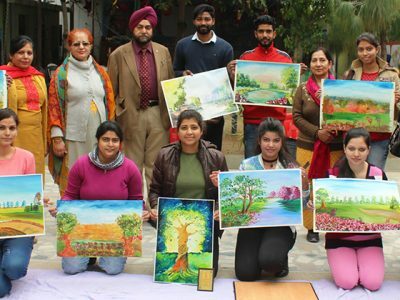 Mr. Liakatbir Singh, executive director of the PAHAL Apart from the others, Neha, Renuka and other members have made great efforts to make the program a success.